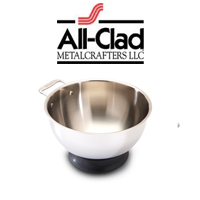 Shop our large selection of bakeware, baking tools and utensils from brands like All-Clad, Culinary Institute of America, USA Pan Bakeware, Emile Henry, Wusthof, and Mauviel. From stainless steel to nonstick to ceramic to copper, you'll find everything you need to create delicious baked goods and pastry desserts. 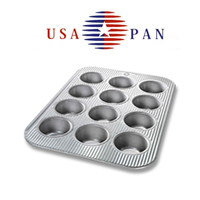 USA PAN Bakeware is made in Pennsylvania by one of the world's largest commercial bakeware manufacturers. 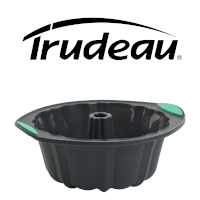 The put years of expertise into every silicone, non-stick cookie sheet, cupcake pan, loan pan and jelly joll pan they make! 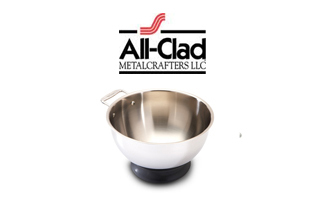 All-Clad stainless steel mixing bowls have easy to hold handles. Choose from 1-quart to 7-quart sizes. 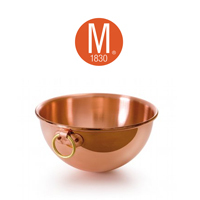 These pure copper bowls by Mauviel are the classic tool for whipping egg whites. They keep egg whites from becoming watery - a secret of French chefs!